Ottawa – On April 24, 2015, the House of Commons unanimously passed a historic motion (M-587) designating the month of April as Genocide Remembrance, Condemnation and Prevention Month. 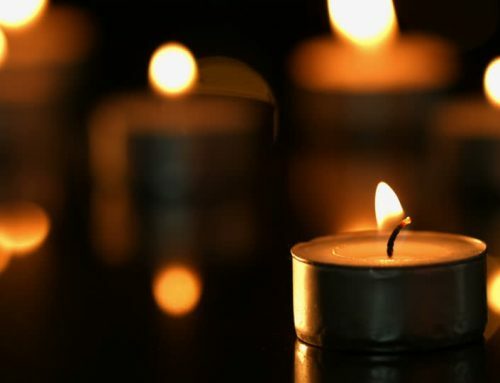 With support from all major parties represented in the Canadian Parliament, the motion recalls the genocides recognized by Canada, the Jewish Holocaust, the Ukrainian Holodomor, the Rwandan Tutsi Genocide and the Armenian Genocide of 1915. The Canadian Parliament has also recognized the Bosnian Genocide and the ongoing genocide that is being committed against the Yezidi minority in Syria and Iraq today. The passage of Motion 587 was the realization of a joint effort between the Jewish, Armenian, Ukrainian and Rwandese communities that sought to bring the issue of recognizing, condemning and preventing future genocides to the attention of the international community. On April 24, 2015, a strong and a united message was echoed through the halls of the Canadian Parliament. The motion reaffirmed Canada’s commitment to the important cause of genocide prevention and recognized that the first step to prevention is to ensure that we remember and condemn past genocides. The collaboration of various communities was vital in securing the passage of a motion that upheld and continues to uphold our core values of respect, tolerance and intercultural dialogue in a country that diversity is seen as a strength rather than a weakness. We strongly believe that our collective commitment to justice and human rights will become an exemplary model to the international community as we strive to make our world a more acceptable place for everyone. We are confident that successive Canadian governments will build upon the legacy of this motion and continue upholding their commitment in remembering and condemning past genocides while working to prevent future tragedies from taking place.